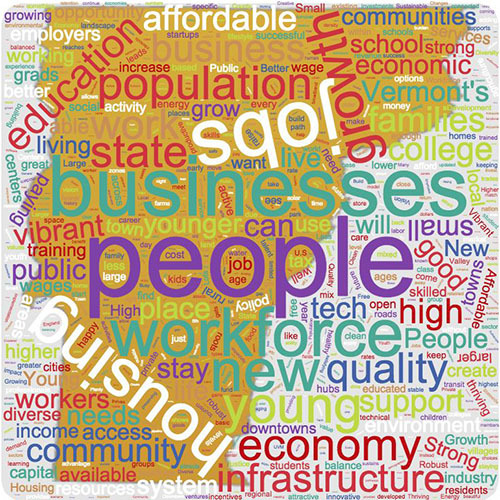 Click here to read the vision for Vermont's future. 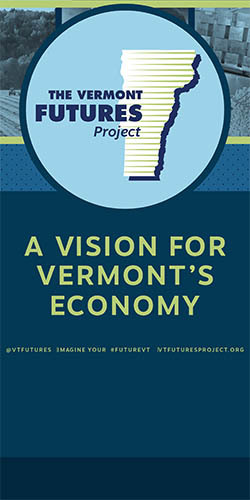 The Vermont Futures Project promotes the long-term economic health of Vermont that provides opportunity for Vermonters. 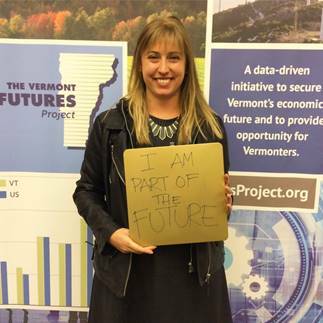 Through leadership, research and education, the Vermont Futures Project seeks to inform the conversation about Vermont’s economic future and demonstrate how a healthy economy contributes to Vermont’s vibrant communities and unique quality of life. 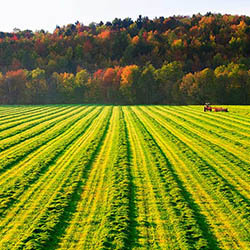 The Vermont Dashboard is a snapshot of the current economic health of Vermont that gives leaders important metrics to understand and measure progress in securing Vermont’s future. 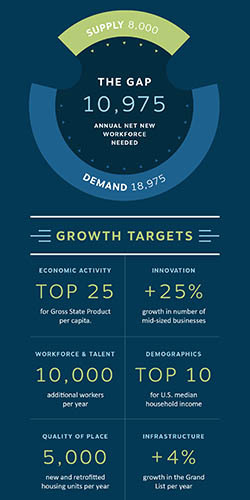 The Vermont Dashboard’s key indicators benchmark Vermont’s economic growth to stimulate conversation and prompt action that will achieve measurable and positive outcomes. and education that supports economic growth.